The Buffalo County Land Conservation and Resource Management Department is proud to announce that Joe Bragger of Independence has been named a Soil Health Champion by the National Association of Conservation Districts (NACD). As a member of NACD’s Soil Health Champion Network, Bragger will raise awareness about the many benefits of soil health practices. Activities will include building peer-to-peer relationships, speaking and providing information at public events and serving as a voice for soil health in local, state and national media. Joe Bragger, grew up in rural Independence, where since the 1960s the Bragger family farm has been practicing conservation efforts to preserve the soil and water. Today the farm is operated by Joe and his brother, Daniel. Joe represents District 4 (six counties in west-central Wisconsin) on the Wisconsin Farm Bureau Federation Board of Directors. 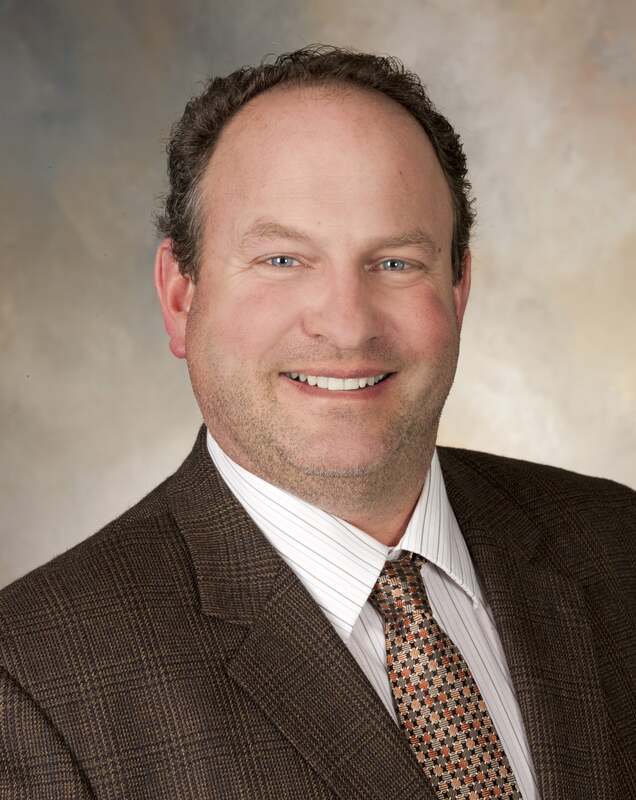 He also serves on the University of Wisconsin Discovery Farms Steering Committee, Wisconsin’s 590 Nutrient Management Committee, School District of Independence Board of Education, and with the Buffalo County Land Conservation and Resource Management Department. In 2001 the Bragger farm was named the Conservation Farmer of the Year for the Wisconsin Land and Water Conservation Association. In 2010, the Braggers received the prestigious Leopold Conservation Award from the Sand County Foundation. The Braggers operate a dairy farm, raise pullet chickens and maintain 1,200 acres of cropland, woodland and pasture. 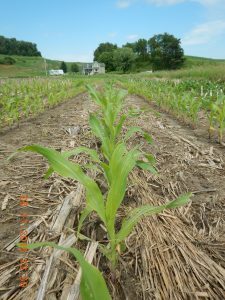 The Braggers utilize cover crops, no-till conservation, contour and buffer strips, manure storage, and a crop rotation and nutrient management practices that reduce soil loss. They also rear trout for release in area waterways by sportmens’ clubs. “It is great that a farmer like Joe is being recognized as a great steward of the land. It is wonderful that he is given a chance to showcase the great work our farmers in Buffalo County are doing with soil and water conservation as well as good farming practices,” said Dennis Youngbauer, Buffalo County Land Conservation Committee Chair. The Buffalo County Land Conservation and Resource Management Department has worked to build soil health through a variety of activities. It provides assistance with contour layout, conservation practices, nutrient management, water monitoring, bluff prairie restoration and other soil and water conservation practices. NACD is the nonprofit organization that represents America’s 3,000 conservation districts and the 17,000 people who serve on their governing boards, along with their state associations. Its national soil health campaign is intended to raise awareness about and adoption of soil health systems. For more information on NACD, visit www.nacdnet.org. To learn more about soil health and to arrange a speaking engagement, interview or field tour, contact Brooke Muhlack at 608.685.6264 or Joe Bragger at 715.985.2314 .